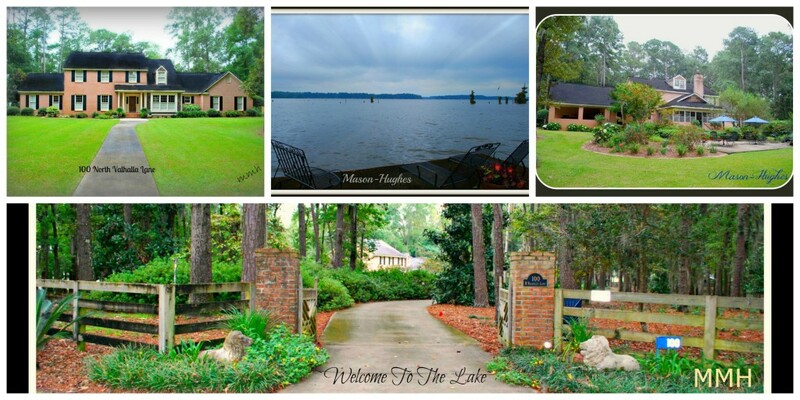 Beautiful Lakefront Estate! 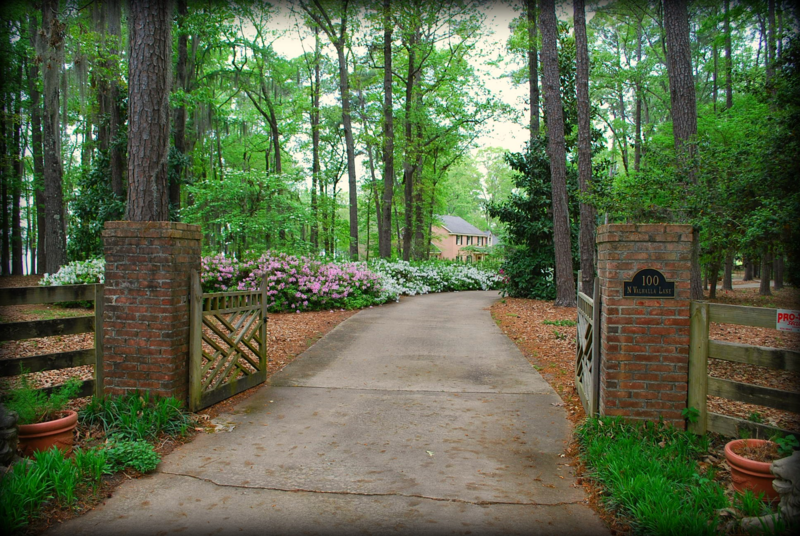 From the moment you drive through the entrance gate, you know you’re somewhere special. 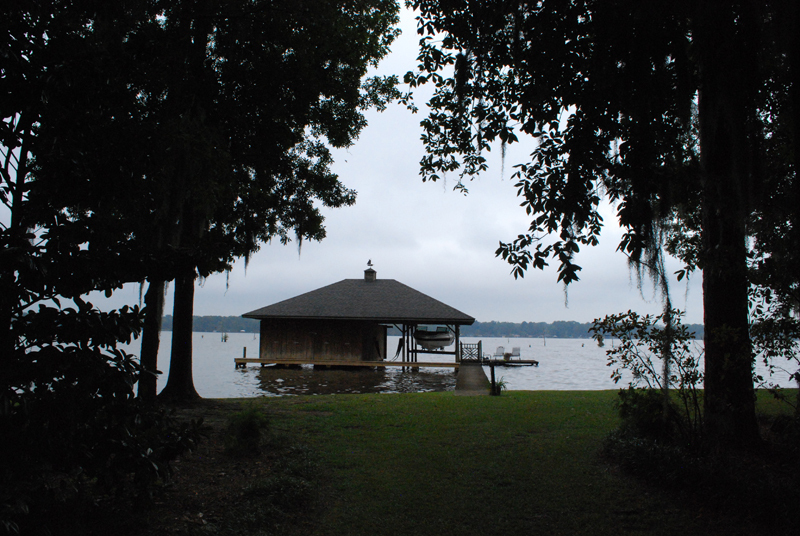 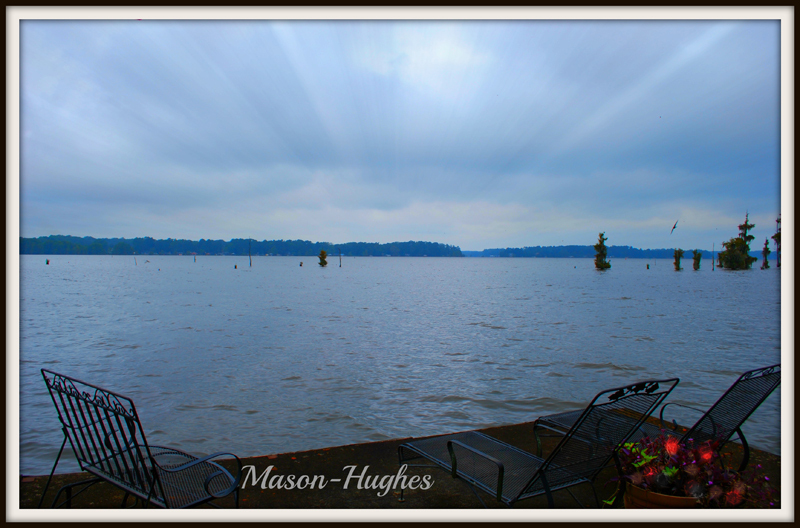 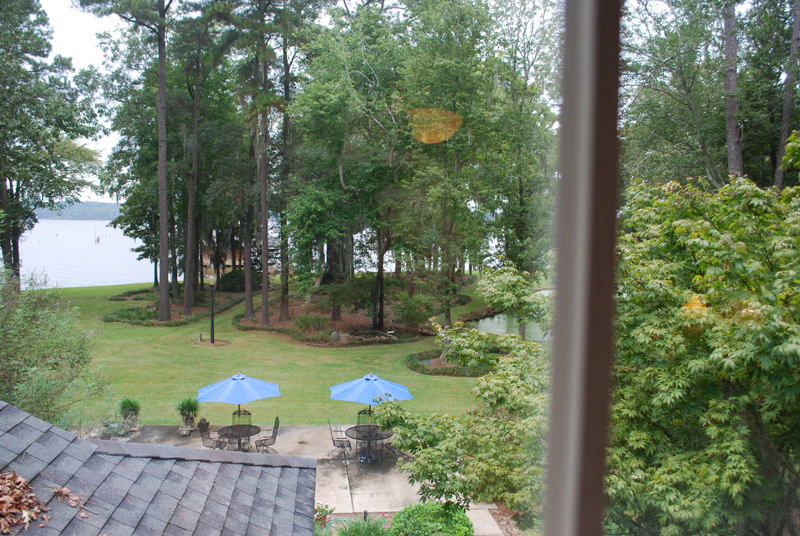 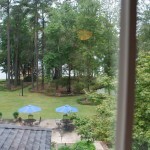 There are beautiful breathtaking views of Lake Blackshear and sounds of nature everywhere within this beautiful landscape. 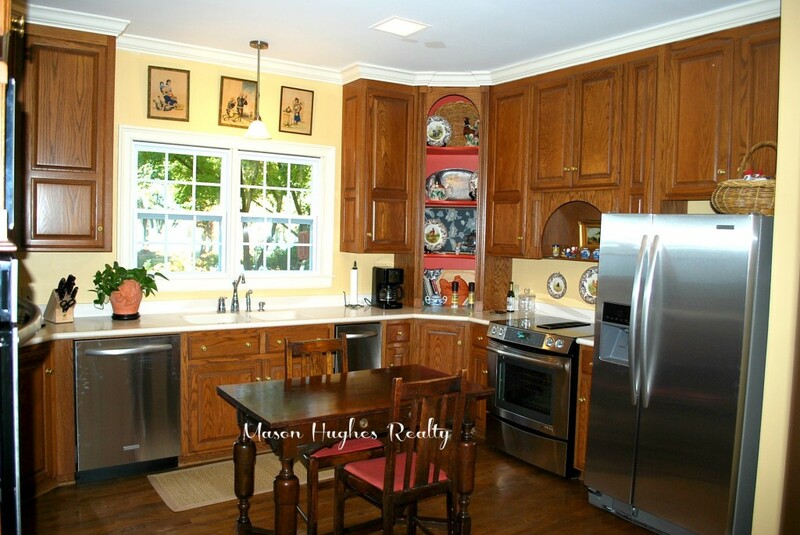 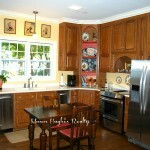 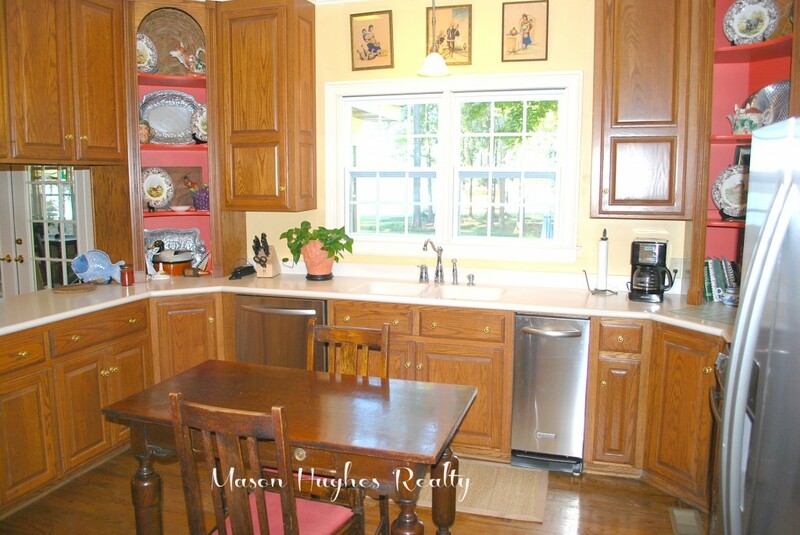 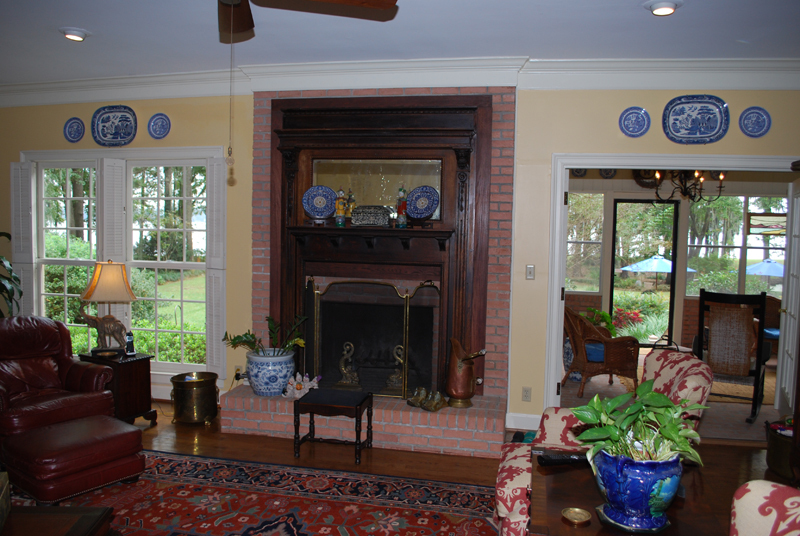 This home is a quality traditional BRICK home and rooms sizes are sure to please! 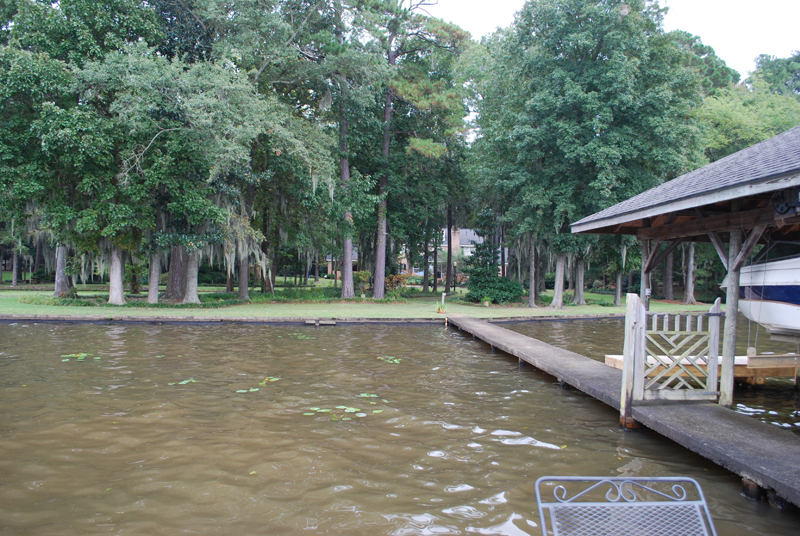 This fine home can be purchased by one of two options: Home and 4.96 Acres with 370.96′ (water frontage) $850,000 or Home and 4.96 Arces with 534.76 (water frontage and extra lakefront building lot) $995,000. 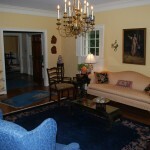 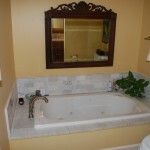 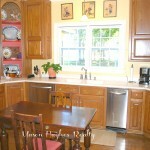 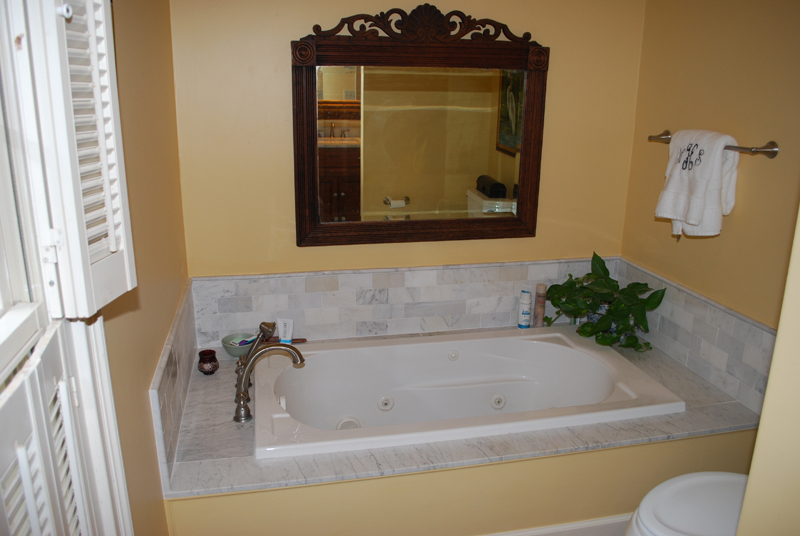 There is also an additional 20 Arces that are optional as well ($1,300,000.for complete package). 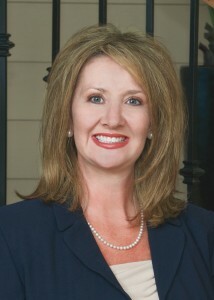 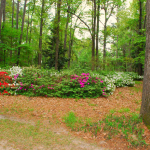 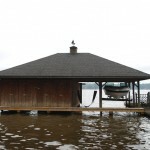 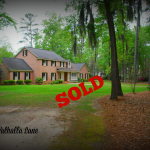 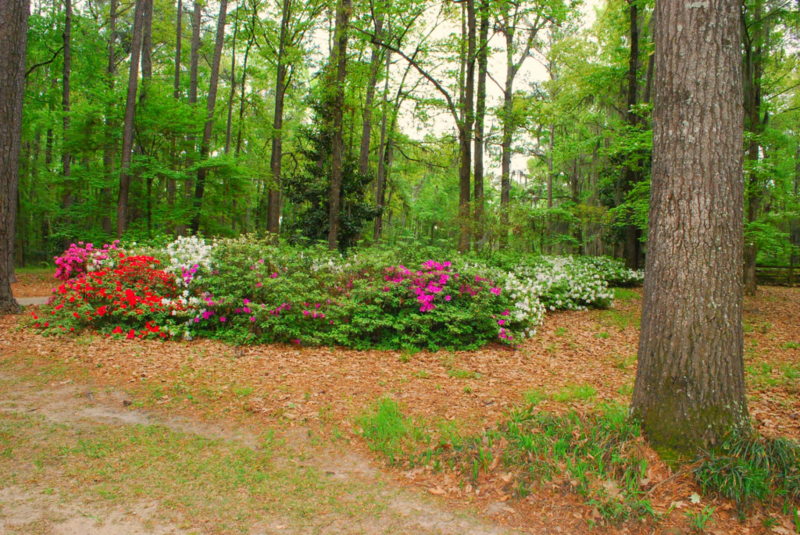 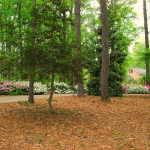 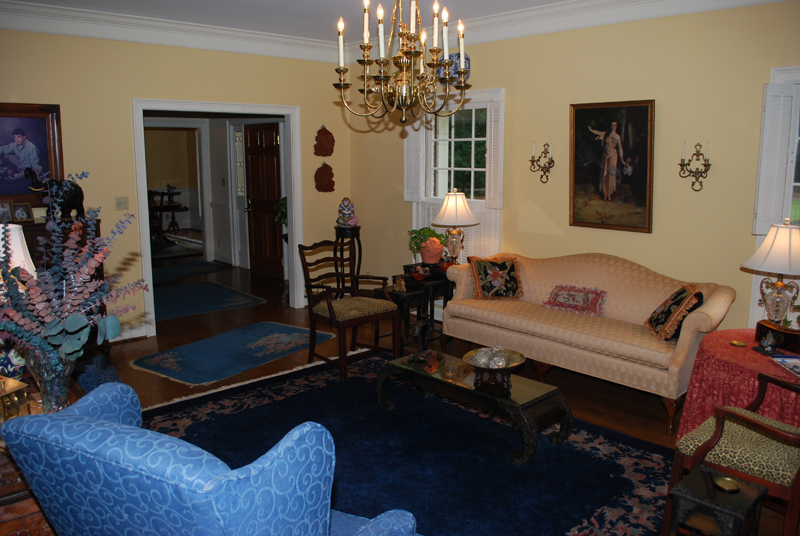 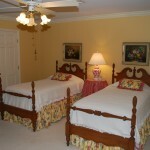 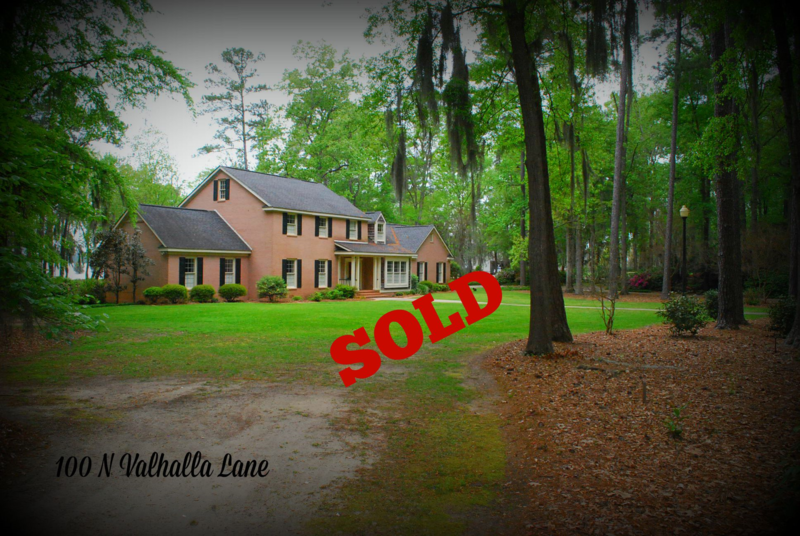 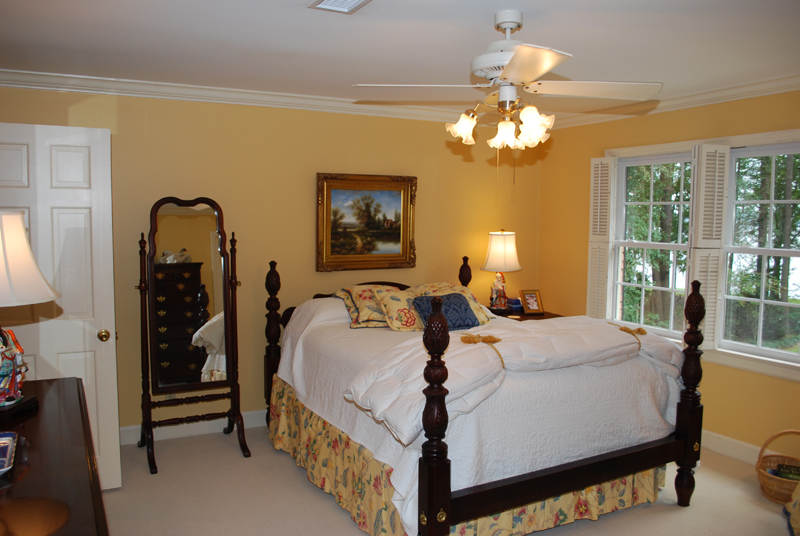 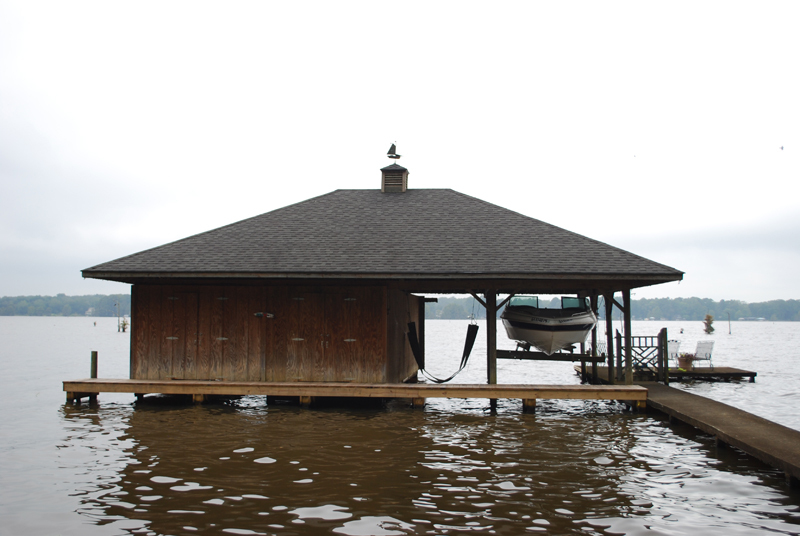 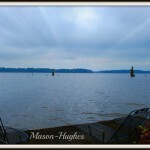 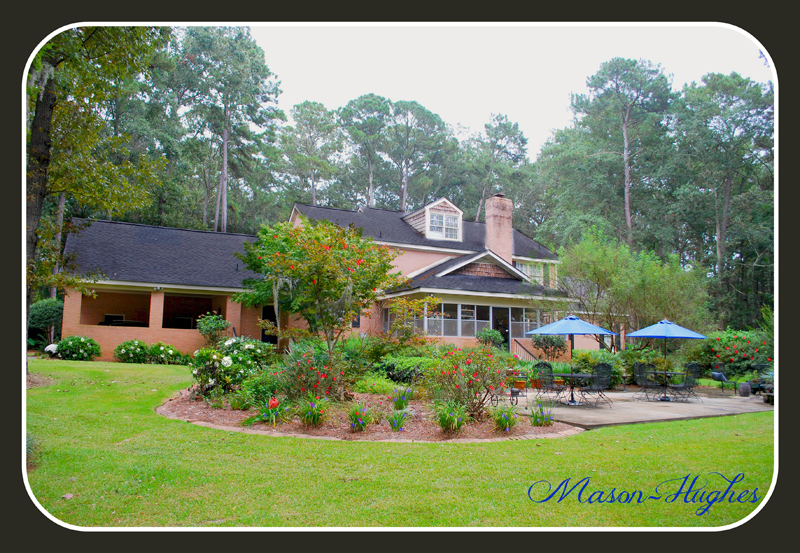 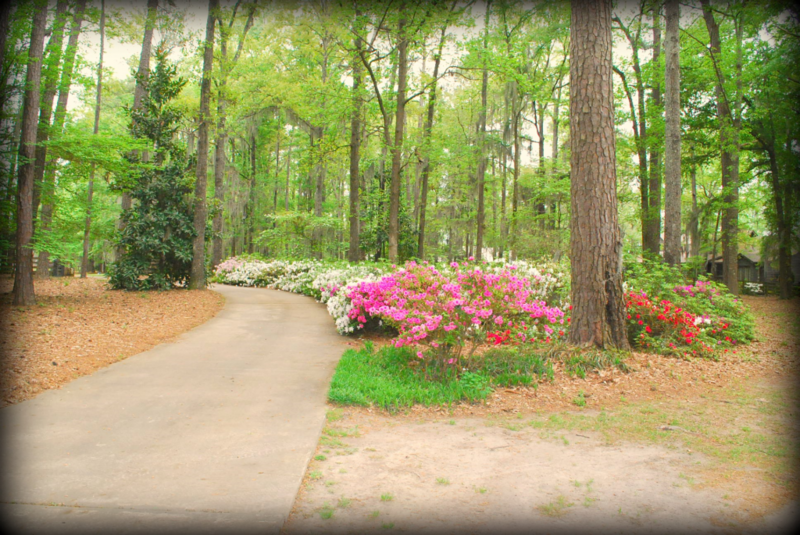 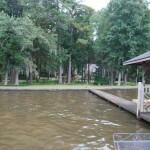 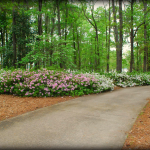 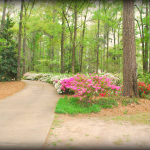 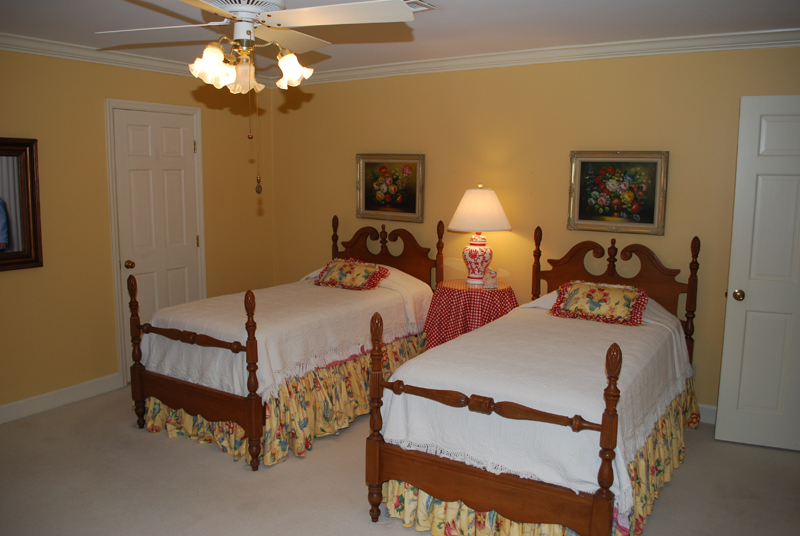 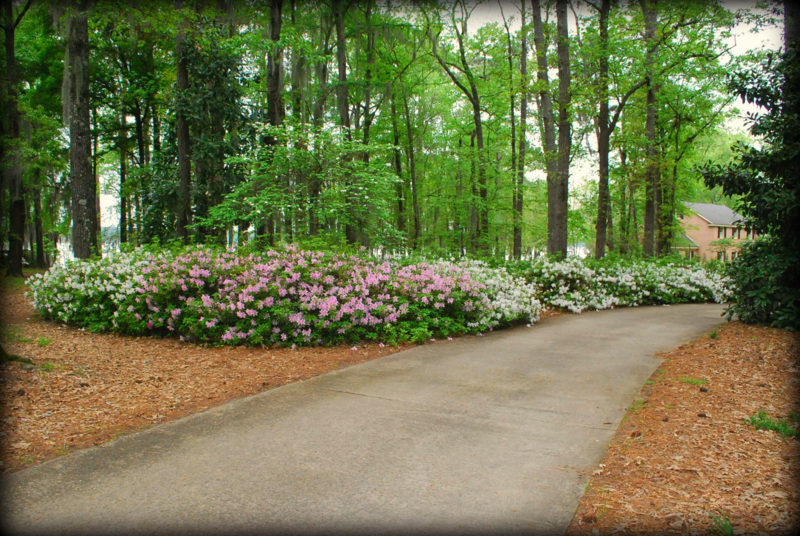 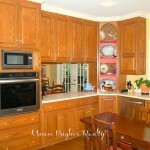 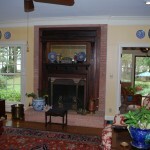 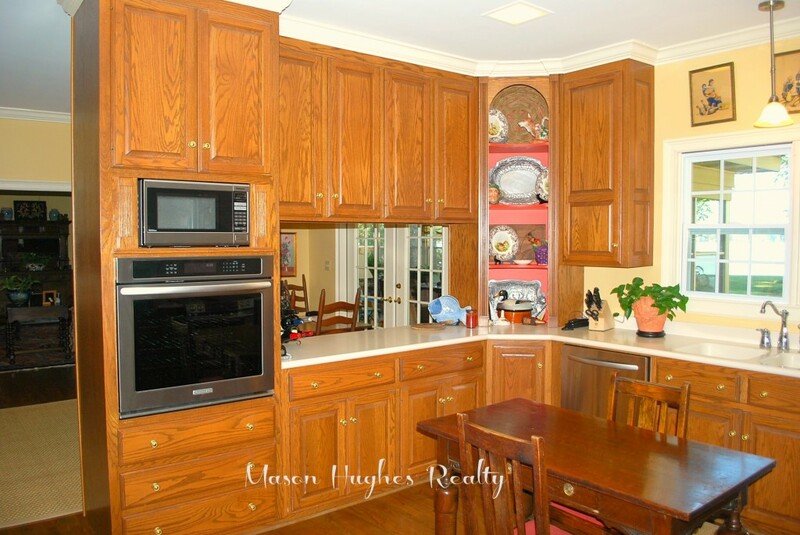 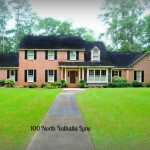 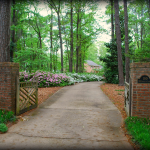 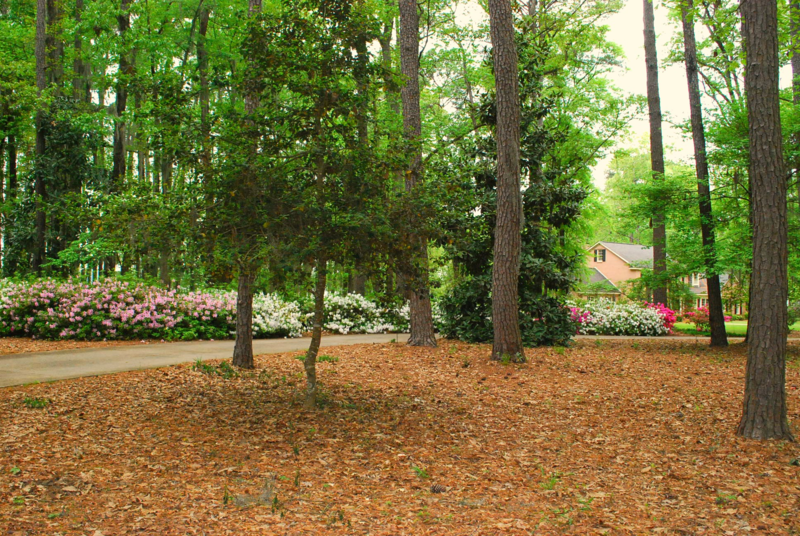 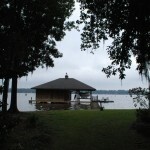 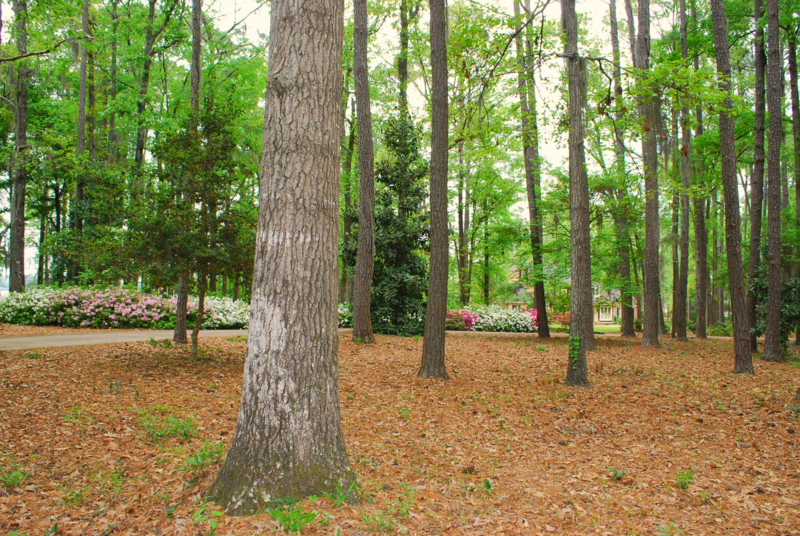 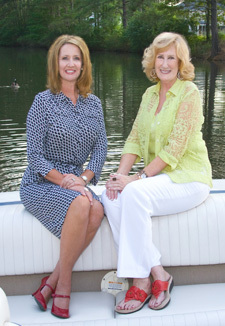 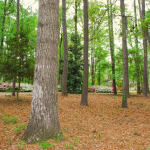 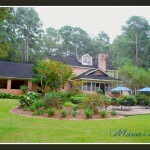 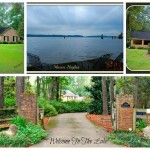 This estate is such a rare property to Lake Blackshear! 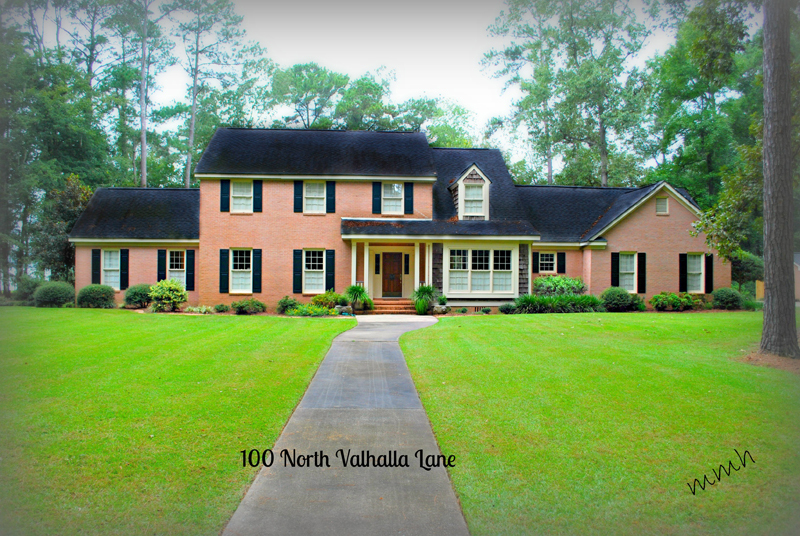 Call today for your private tour of this grand listing.